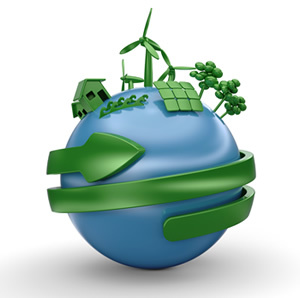 Worldwide enterprises believe more and more in green economy. Eco-innovation, in particular, is considered as the strongest factor for the development of companies, and the development of companies, at the same time, implies the development of green economy solutions. This because, as the efficient and clever use of natural resources, on the one hand, helps enterprises optimize their energy expenses, on the other hand the interest of companies in this new type of resources brings capitals to the research and development of this important field. The President of the Italian “Enea” Foundation for green economy, declared that green economy’s growth “can contribute significantly to the growth of entire Countries. Both the companies producing goods and services for environmental quality and the ones investing in eco-innovation for clean production processes, have in fact better chances of development in the internal and foreign markets, as they reply at best to the demand for wellness and of a higher protection of that rare commodity which is nowadays the environment”. Some data analysis from the EU 2014 “Green Economy Report” will explain better the impact that green economy can have on the revenue of companies. Considering the manufacturing sector, as an example, usually the 40% of the costs for companies in this field is represented by raw materials. The cost raises to 50% of the total production costs if we include in this calculation the sources of energy and water supplies, while the average international incidence of manpower goes between 10 and 20%. In the sole European market, a better use of resources represents a general savings potential of € 630 BLN per year. 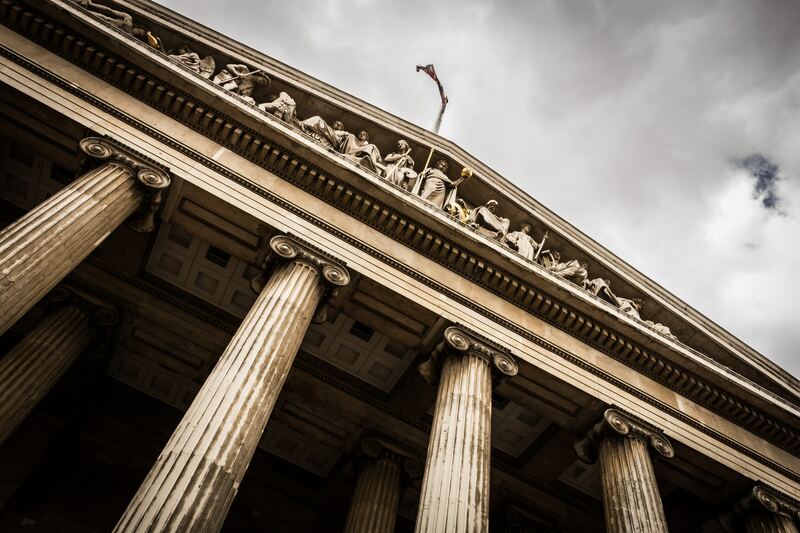 The 2014 data in Europe say that 93% of SME (small and medium enterprises) has already enacted efficiency policies; the most common regard the reduction of waste, followed by the energy and raw materials savings. More than half of them, then, recycle materials or waste within itself, or save waters. As for the motivations standing behind such choices, the most widespread are reduction of costs, environmental-friendly policies, finance and tax incentives, and business opportunities. 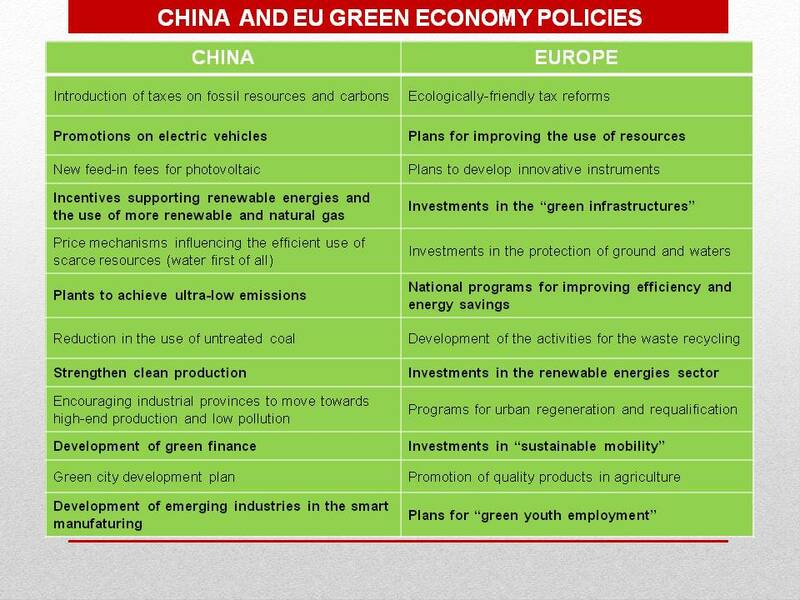 According to the European Union policies, the fundamental measures for the development of green economy include ecologically-friendly tax reforms, study plans for improving the use of resources and to develop innovative instruments, investments in the “green infrastructures”, investments in the protection of ground and waters, national programs for improving efficiency and energy savings, development of the activities for the waste recycling, investments in the renewable energies sector, programs for urban regeneration and requalification, investment in “sustainable mobility”, promotion of quality products in agriculture, and plans for “green youth employment”. The de-carbonization of China has become a key point in the Country’s policies, both for health and economy reasons. 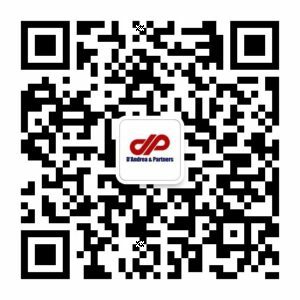 Keeping the focus on the latter aspect, de-carbonizing its economy, in less than five years, PRC may create 9,5 MLN workplaces, increasing its GDP with eight thousand billion RMB, and saving energy for one thousand four hundred billion RMB more. Such numbers were reported straight by one of the major think-thank of Country, such as the China Council of International Co-operation on Environment and Development (CCICED), chaired by the Prime Minister of PRC, Li Keqiang. This means the Chinese government is the first player interested in implementing such policies in the practice of a Country which is at once, and paradoxically, both the worldwide leader in green economy and the most polluted country in the world. Among the policies enacted to accelerate the green “turning point”, there stand the introduction of taxes on fossil resources and carbons, promotions on electric vehicles, new feed-in fees for photovoltaic and in general incentives supporting renewable energies, as well as new price mechanisms influencing the efficient use of scarce resources such as water. 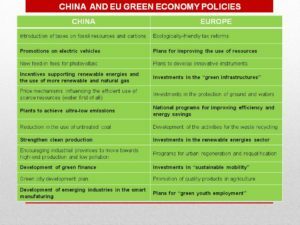 CCICED policies stand against the ideology of “growth-at-all-cost”: especially for provincial level-governments, CCICED already in the past years pointed out that “the blind pursuing of economic growth is becoming an obstacle for the green development of China”. Conclusions. The future of green economy. Based on the premises, it appears as a worldwide acquired conclusion that the importance of green economy goes behind the merely economic or merely health interests, and summarizes both their value points. The benefits arising from green economy are extended to all levels of population and all countries, as well as interconnected among the features of mutual influence and common development: the more countries and companies “go green”, the more the economy grows; the more the economy grows through “green plans”, the more research and development on green economy will be conducted. The more green economy dominates markets, the sooner the world will be a clean place after more than two hundred years of increasing.